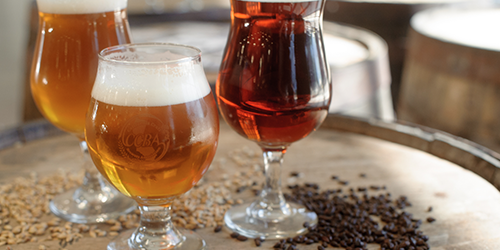 Celebrating the Story of California Craft Beer! General Admisison ticket incldues entry to the event, a commemorative tasting glass and unlimited pours! 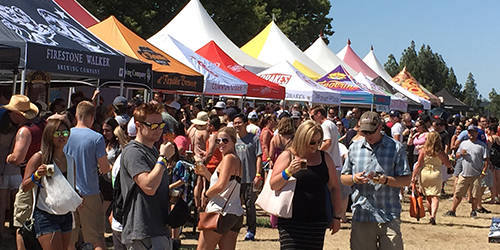 As the grand finale of the Summit, the California Craft Brewers Association will present California’s signature beer festival! 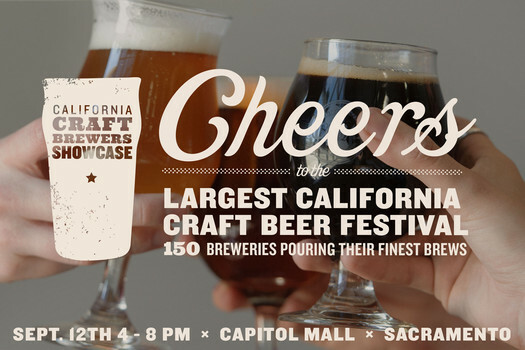 More than 160 California breweries from across the state will pour coveted and unique beers in front of the State Capitol. Enjoy music, delectable food artisans and the state’s best beers on Saturday, September 8 on Capitol Mall.